Find a Wide Range of Products and Services Offered by Online Businesses in the Austin Metro Area. 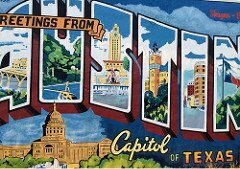 Austin is located in Central Texas in the county of Travis while the Greater Austin Area includes the counties of Williamson, Hays, Bastrop and Caldwelll. The surrounding towns, to just name a few, are to the north Round Rock, to the east Manor, to the south Kyle and to west the town of West Lake Hills. Founded on the banks of the Colorado River in 1836 the small village of Waterloo would one day become the town of Austin and three years later in 1839 the capital of the new Republic of Texas. Named after Stephen F. Austin, the "Father of Texas", it would in six years time become the 28th state to join the Union on December 29, 1845. 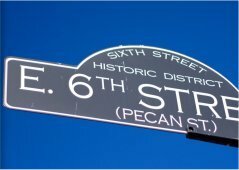 Austin is the eleventh most populous city in the United States and the fourth most populous in Texas. 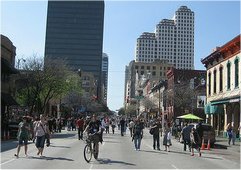 The population of Austin as of 2013 was 885,400 while the Greater Austin population is rapidly approach the 2 million mark. 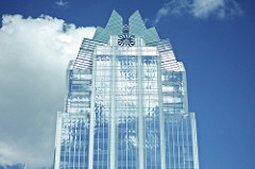 The Greater Austin area is home to many Fortune 500 companies but two hail from here. With its headquarters in Austin Whole Foods Market was founded in 1980. Today it's one of the leading organic produce supermarket chains in the country. Dell, Inc. was founded in 1984 and calls Round Rock its home office. 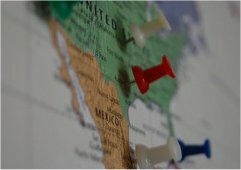 Today it is a powerhouse in the computer and IT Services industry. Austin is known for many things. The home of UT -- Go Horns! -- the Live Music Capital of the World and much much more. Today it is a favorite destination for people all over the world who flock to its popular events and festivals from outdoor music concerts to indoor film festivals to Formula One racing to the downtown Halloween bash.